3 fun and challenging games together in one bundle! 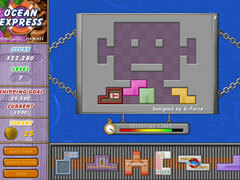 3 challenging games, a mix of time management, word games and puzzles! The HipSoft Hits Bundle includes the following games. 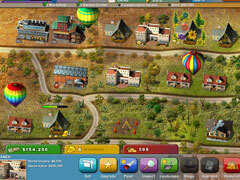 Build-a-Lot: On Vacation: Vacation towns are looking to upgrade their local attractions and your skills are needed! Can you get the gondola working at the ski resort? Will the fairgrounds get constructed in time for the festival? Flip Words 2: Click letters to make words and solve phrases in this exciting sequel that includes three play modes, visual themes, multiple music tracks and a built-in editor for creating your own phrases. 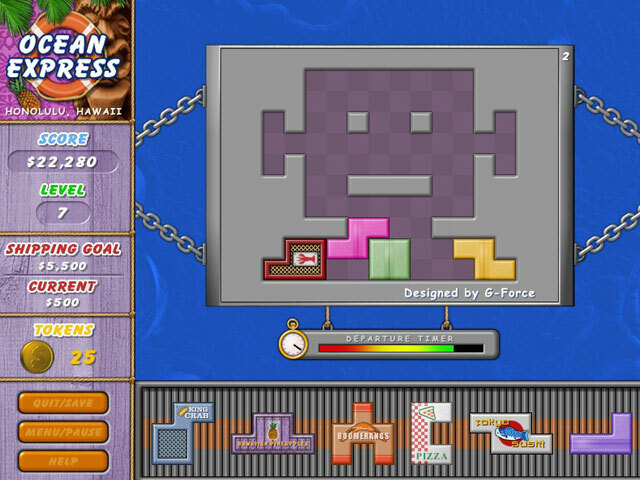 Ocean Express: Can you pack puzzle pieces perfectly onboard the Ocean Express? Find out as you travel coastal waters while shipping colorful cargo.